We have a dedicated team of trustees and senior management leaders who work hard to ensure the hospice is run in accordance with our mission and in a sustainable fashion. Our Board of Trustees, which is made up of experienced members with backgrounds in a variety of sectors, meets regularly to monitor and advise on how care is delivered and how the necessary funds are raised. On a day-to-day basis, the charity is managed by our senior management team, which is headed by our chief executive. Our trustees are responsible for controlling the management and administration of Weston Hospicecare. Together with the senior management team, they make decisions that promote a sustainable future for the hospice. Judi was editor of the Weston Mercury for 25 years until she retired in 2014. She became involved with the hospice 25 years ago when Jill Dando, a former reporter on the paper, became patron. Judi became a trustee in 2009 and took over the chair in 2015. Judi helped launch one of the hospice’s biggest annual fundraisers — the Mercury Mendip Walk — and positioned the paper behind the hospice for many appeals and events including initiating the Ground Force production of Jill’s Garden and inviting Sir Cliff Richard and a host of celebrities to a fundraising evening in the Winter Gardens. She is married, with a son, two step-daughters and six grandchildren. 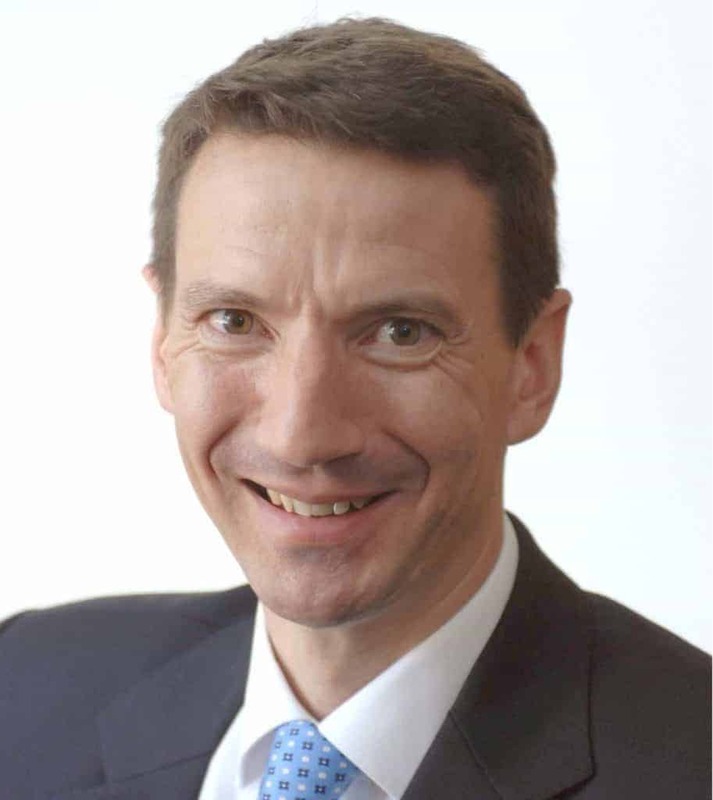 John is a former Director of Finance at Bristol Water, with extensive experience in a wide variety of organisations. He originally trained to be a research scientist, but that was many years ago. He is married to Janet, with two children and one grandchild and another expected very soon. Most of his spare time is involved with their two dogs and a Morgan. He has been a trustee since 2009 following the death of a friend at Weston Hospicecare, when he was impressed by the quality of the care provided. His role within the trustees is focused on our financial position — John wants to ensure that when he retires as a trustee, the hospice will have a secure future. Hilary worked for the NHS for 42 years, having started her nurse training at Kings College Hospital in 1963. Most of her career was in the community as a health visitor. 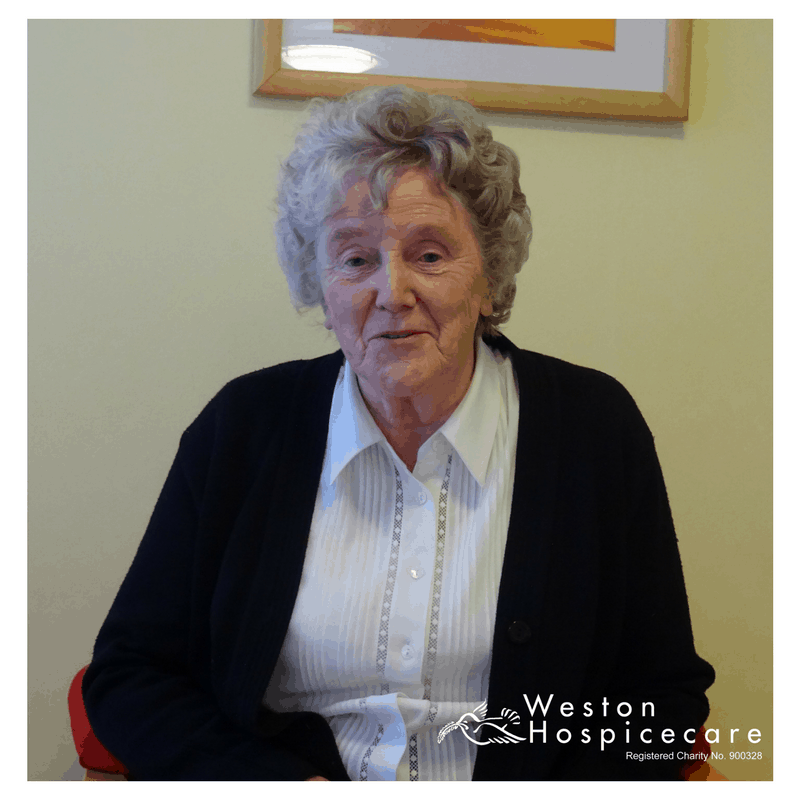 She has been a trustee for Weston Hospicecare since 2011 and remains fully committed to that role. Michelle is a qualified commercial lawyer and has been a director of the Grand Pier in Weston-super-Mare since 2008. 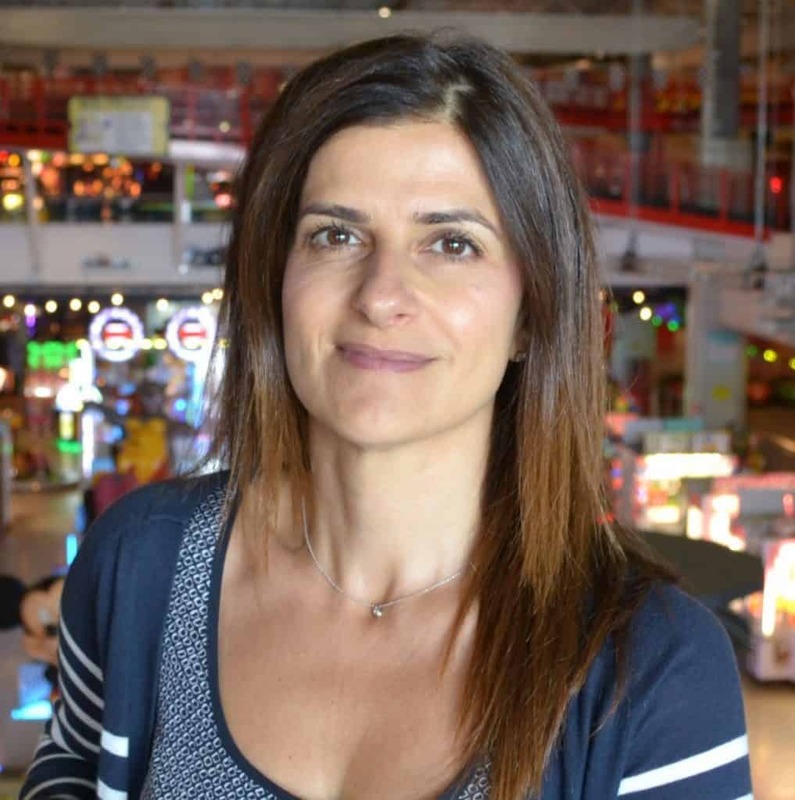 Currently an executive member of the board of Visit Somerset, Michelle is also a member of the management committee of The British Association of Leisure Parks, Piers and Attractions and is regularly involved in lobbying Parliament to improve trading conditions for tourism businesses across the UK. Michelle has been a Weston Hospicecare trustee since 2010. A Bristolian married to Devonian John for almost 46 years, Angela has two sons and three grandsons. Her professional background in nursing spans several disciplines, including both ophthalmic and district. Angela has been a trustee since 2010, after being introduced to the hospice through a lymphoedema clinic. Keen to ensure the hospice received the support needed and deserved, Angela then set up a support group and enjoys fundraising for the hospice. Angela is also a Licensed Reader for the Church of England. Her faith forms the foundation of her life and has been immeasurably strengthened through her connection with the hospice. 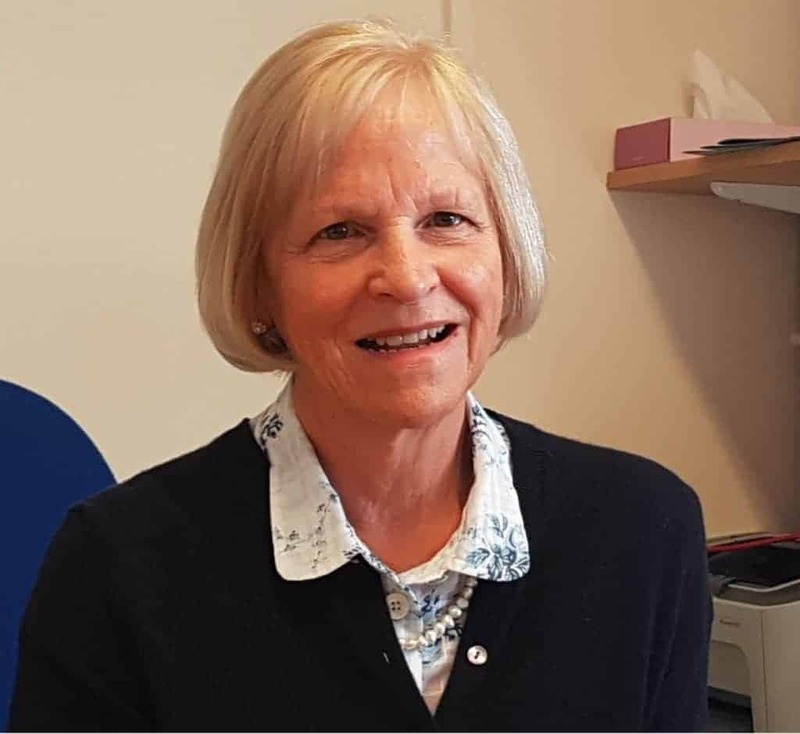 Liz has been a trustee since 2017. Prior to this, she served as the hospice’s chief executive. Liz sent to 27 years at KPMG in the corporate restructuring department. During her time at KPMG she dealt with a number of high-profile corporate restructures, including care home providers, large retailers, manufacturing and property transactions. In her spare time Liz is a big foodie, enjoying both cooking and eating, and also enjoys long walks in the countryside. 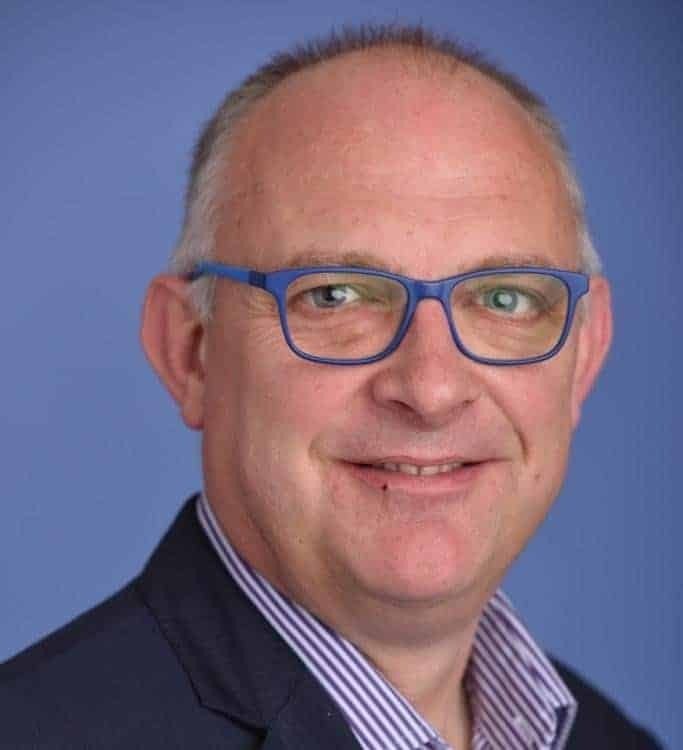 Simon is a chartered surveyor and is the head of agency/development and a partner at Alder King Property Consultants, where he has worked since 1988. Simon was born in Clevedon and has lived in Weston-super-Mare for the past 17 years. He is married with two daughters and is a keen hockey player. Simon became a trustee at the beginning of 2018. 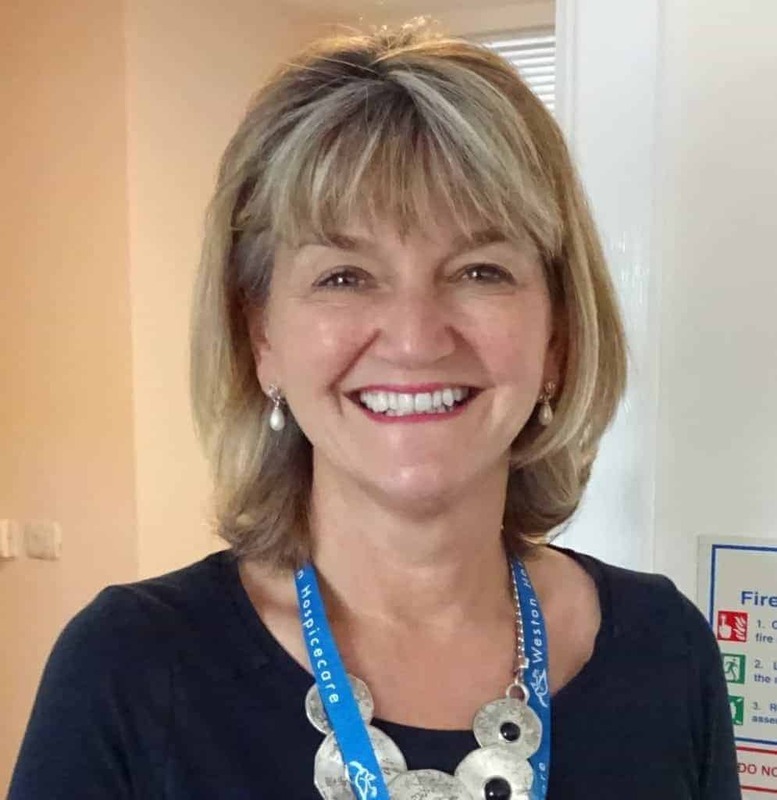 The Senior Management Team is led by the Chief Executive and is responsible for the delivery of Weston Hospicecare’s strategy. The team reports to the Board of Trustees. Weston Hospicecare relies on a dedicated team of professionals to handle the day-to-day operations and demands of the hospice. Together with the trustees, dozens of employees and a network of dedicated volunteers, they work to ensure the hospice is run in a sustainable fashion. Paul officially joined Weston Hospicecare as chief executive in May 2017, taking over from Liz Turner. Paul has 26 years’ experience in the offshore oil and gas sector, of which 12 were spent in the Far East and Australia, and four were in Norway. With a BSc in geophysics, Paul has served in many positions during that time, most recently as Managing Director and Chief Operating Officer in his previous two posts with multi-national contracting companies. Married with two children, Paul and his family have relocated to Somerset from Devon. 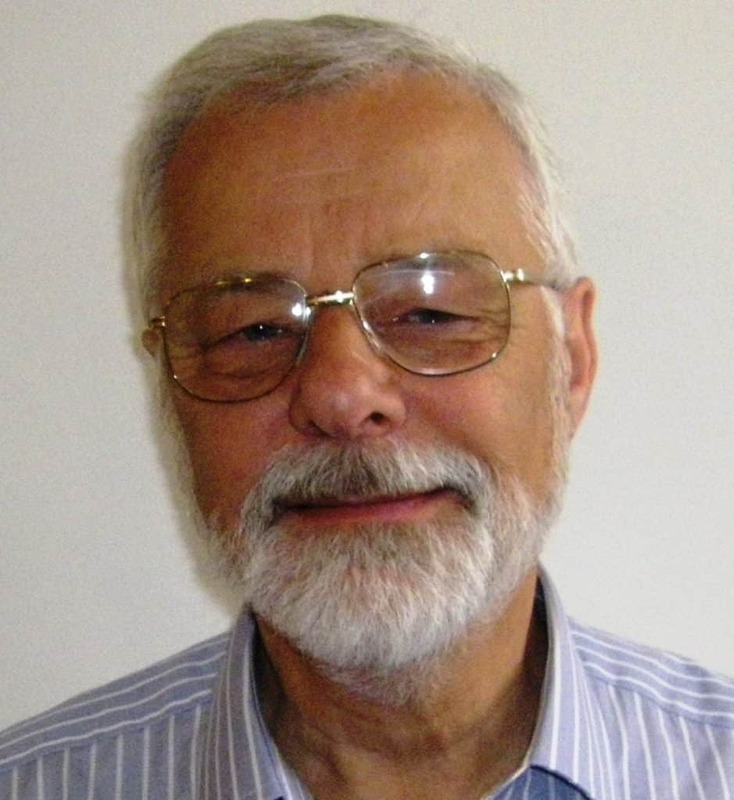 John joined the hospice in June 1995 as a hospice community nurse specialist. Before this, he spent a number of years abroad, some of which were spent doing relief work; this led him into nursing. He trained as a registered general nurse in Torquay and later qualified as a registered mental nurse. 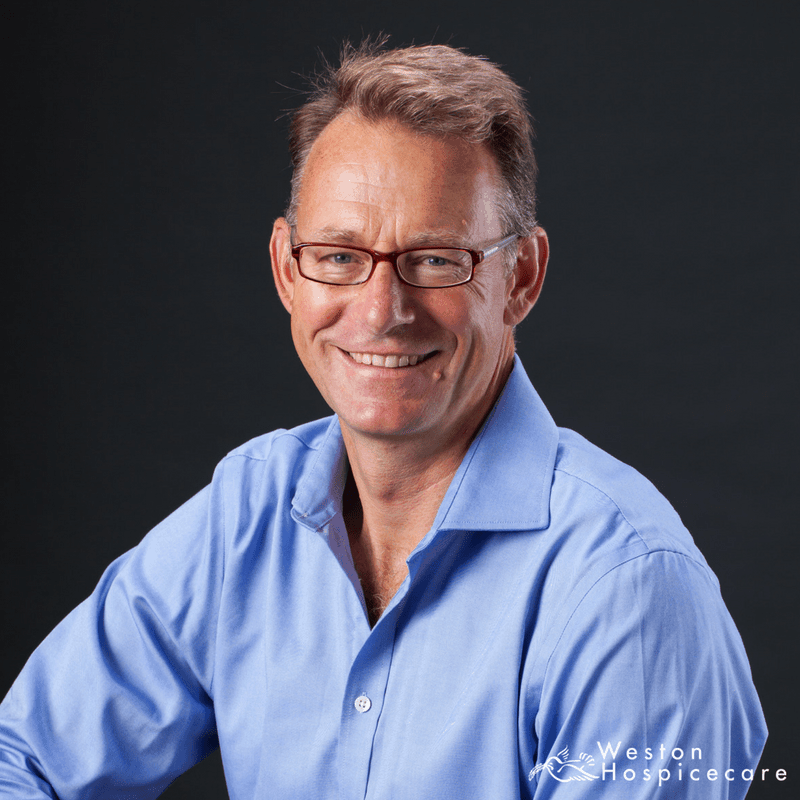 After working for Rowcroft Hospice, John moved to Weston Hospicecare, where he has continued to build and develop his skills to serve the people of Weston-super-Mare and the surrounding areas. Mark boasts a wealth of third-sector experience, having joined the hospice from Tree Aid in Bristol, and previously worked with the British Red Cross and St Margaret’s hospice in Yeovil, and children’s charity BIBIC in Langport. Prior to this, he enjoyed roles at Zurich and Aegon during a successful corporate career in finance and insurance spanning more than 30 years. 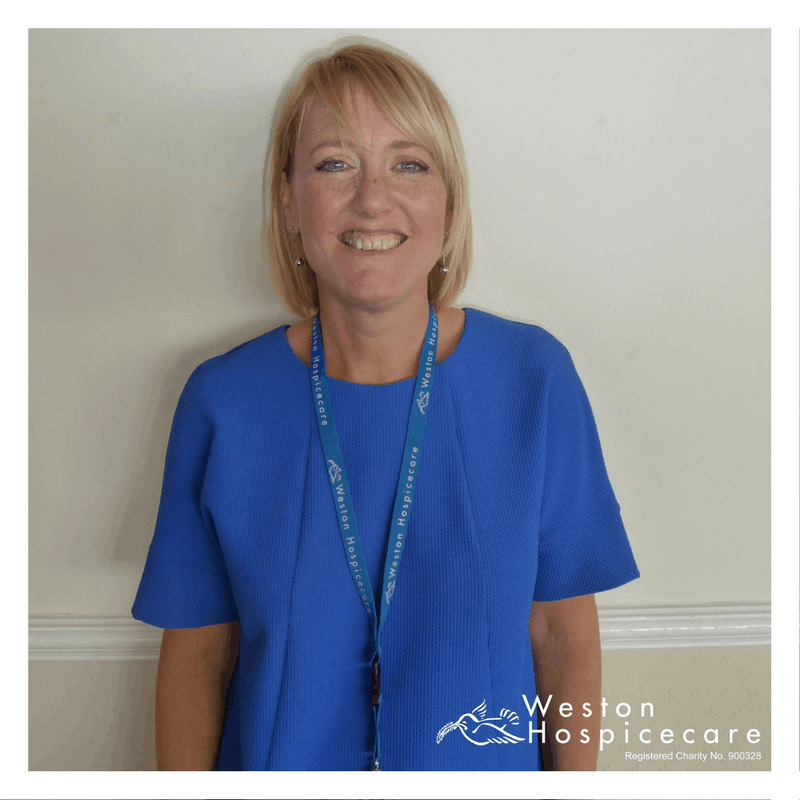 Gemma’s background is in mainstream retail, but after many years with large organisations, she decided to put her passion for charity shopping to good use and joined Weston Hospicecare as Retail Director in 2015. Gemma’s aim is to prove that looking amazing needn’t cost the earth – environmentally or financially. Sonja joined the hospice HR team in 2010 having previously spent 17 years working in the social housing sector. She has qualifications in both HR and payroll. 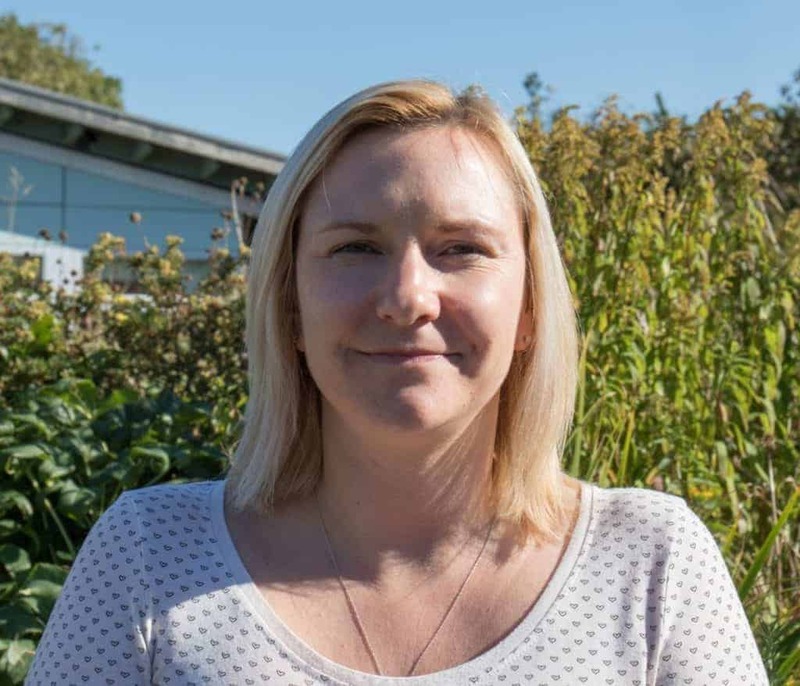 Sonja works closely with her colleagues within the team to provide HR and payroll support to the organisation. Sonja joined the Senior Management Team in December 2017. 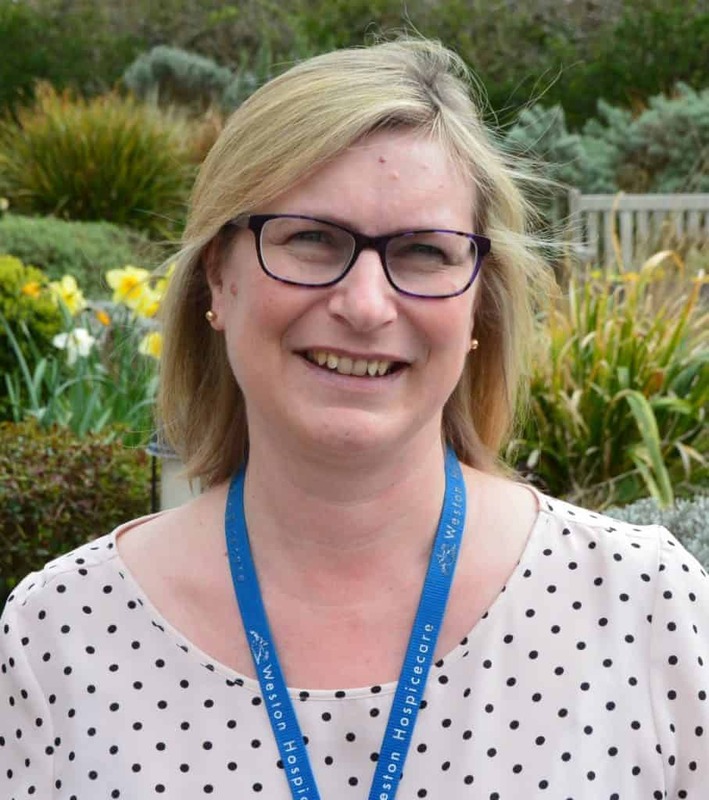 Ros has worked for the hospice for since 2008 after starting as management accountant. She previously worked for GKN Aerospace as a financial accountant, so has come from a corporate finance background. She lives locally in Weston-super-Mare and has two young children.